What is T•A•P® Pest Control Insulation? This new Thermal, Acoustical, Pest Control insulation product (T·A·P®) provides consumers with a solution to manage both rising energy costs and pests, but also furnishes pest professionals with an off-season service to market and staff with specially trained employees. TAP Pest Control Insulation is made of recycled newsprint that reduces the amount of waste being taken to landfills. TAP Pest Control Insulation requires less energy to manufacture and leaves a lower carbon footprint than other insulation products currently available on the market. When TAP Pest Control Insulation is properly installed, it reduces a consumer’s heating and cooling costs by up to 20 percent. TAP Pest Control Insulation’s active ingredient – borate – is a naturally occurring, less invasive solution to eliminate pests. TAP Pest Control Insulation is proudly made in the USA. TAP Pest Control Insulation has earned a U.S. patent plus and is registered with the U.S. Environmental Protection Agency as a pesticide in all 50 states – the only insulation product on the market that can make that claim. TAP Pest Control Insulation is installed by specially trained pest management professionals such as Orkin, Rentokil, and Terminix. 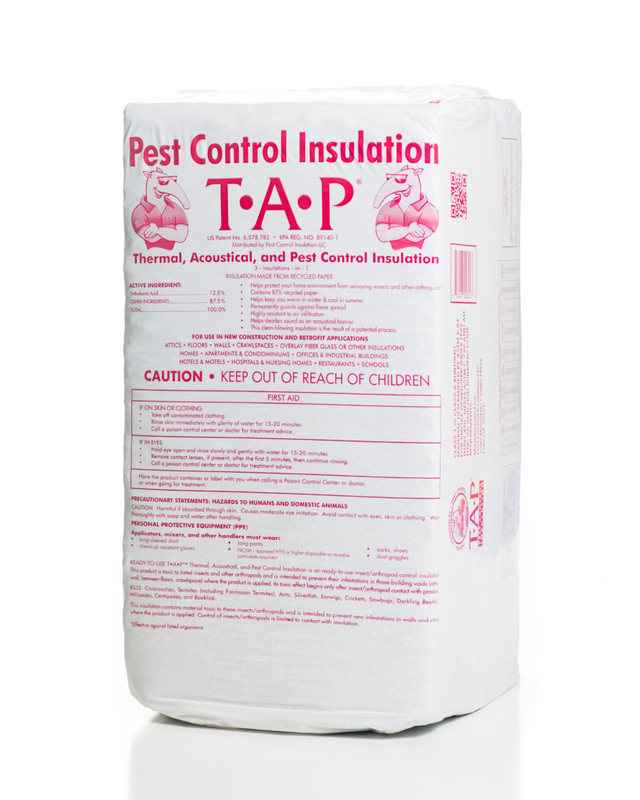 TAP Pest Control Insulation has quickly become the insulation of choice for architects and new home builders looking for a dual purpose product that insulates and protects structures from pests. TAP Pest Control Insulation proudly wears the ENERGY STAR® seal of approval. TAP Pest Control Insulation is UL Certified. The launch of this innovative new product was supported with the development of customized training materials and the creation of a unique distribution channel serving pest management professionals nationwide. 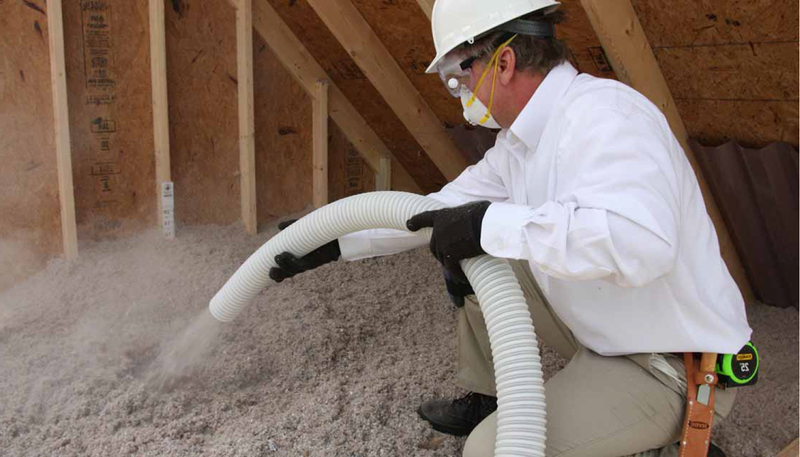 TAP Pest Control Insulation has grown into a full-service organization focusing heavily in the energy efficiency arena. We offer a full menu of training, equipment and supplies (including fiberglass insulation). We also ship from 17 locations nationwide. We have got you covered. Now, isn’t it time that you experienced T•A•P® Pest Control Insulation for yourself?